Although slate replacement roofs are expensive, the superiority of materials and craftsmanship will give years of continued service. 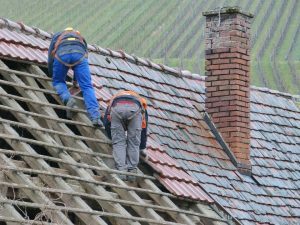 If amortized over the life of the roof, the replacement cost can be very reasonable. A well installed slate roof will last a century or more. A poorly installed one is a lot like having no roof at all. Weight— The weight of slate roofing tile is anywhere between 800 and 1,500 pounds per square (100 square feet). 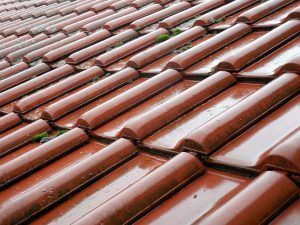 A slate roof will easily last over 100 years, which is at least double of what other roofing materials can offer. Many slate roofing manufacturers offer a 100 year warranty on their slate roofing systems.